New Construction! 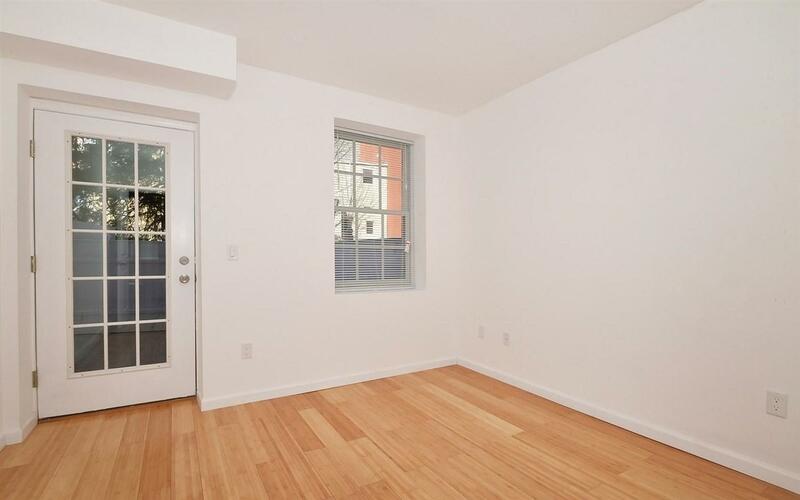 A beautiful 2 Bed, 1 Bath with a Private Entrance & a Huge Private Backyard available for rent! 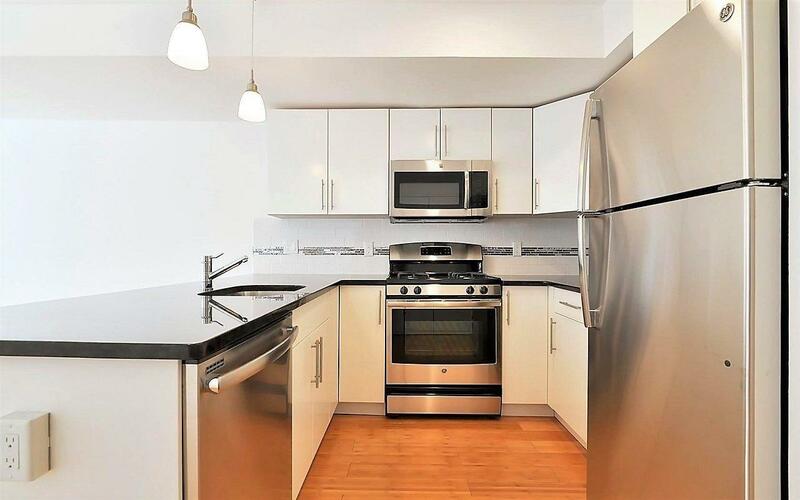 The open layout kitchen features stainless steel appliances, plenty of cabinet space and a large breakfast bar. 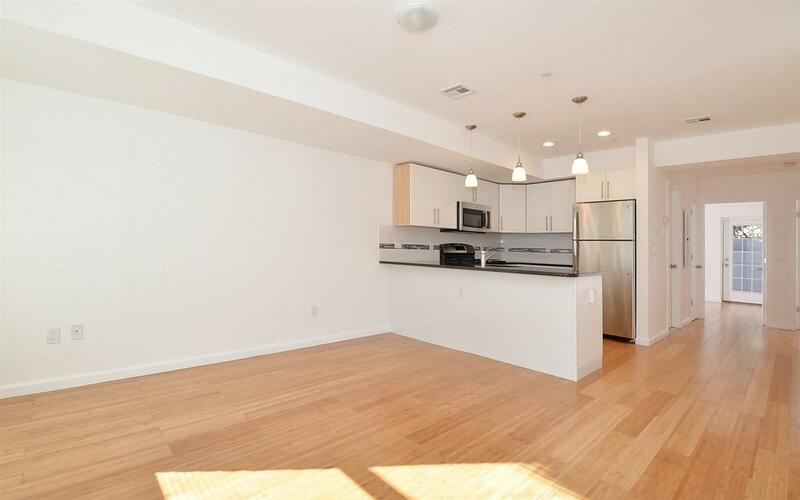 Central heating/cooling, wide-plank bamboo floors throughout and in-unit washer/dryer. 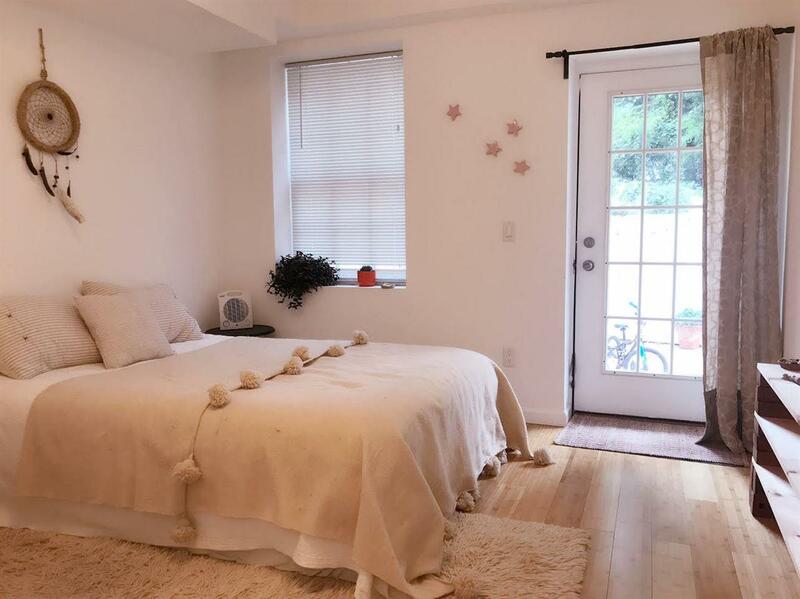 Around the corner from the NJ Medical Center, Van Vorst Park, restaurants, shops and the PATH. Pets on a case by case basis.